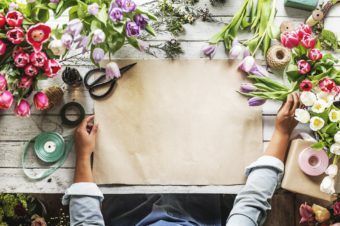 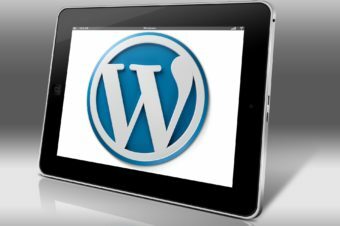 WordPress 5.1 “Betty” was released on February 21, 2019. 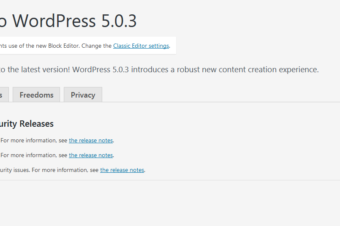 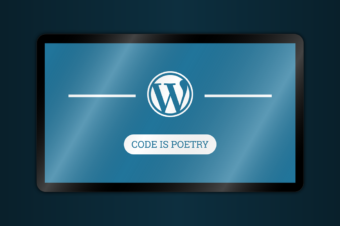 On 12 Dec, 2018, WordPress 5.0.1 was released to the public. 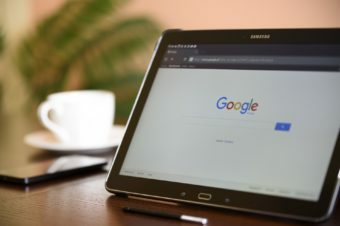 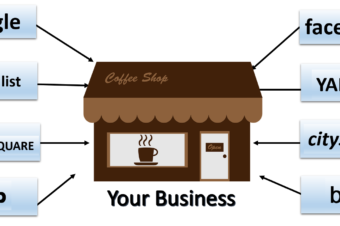 Your Website Need an Update. 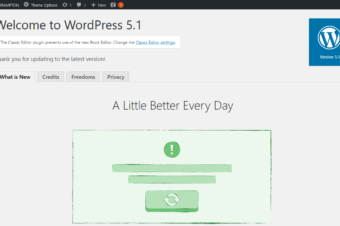 WordPress Version 5.0 “Bebo” was Released on December 6, 2018 – Your Website Need an Update. 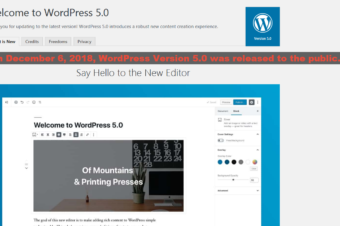 WordPress Released a New Version on 2 Aug, 2018 . 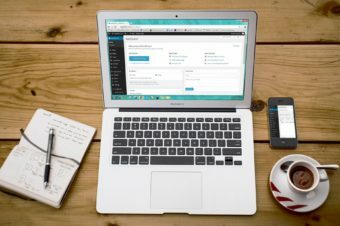 Your Website Need an Update.